Affinity Sports 2.0 is here! 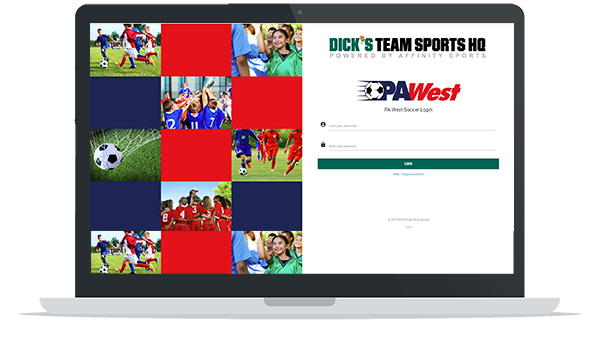 PA West Soccer launched the next generation of the Affinity Sports Association Management Platform. The first release of Affinity Sports 2.0 includes a new Welcome page, updated user interface, an improved navigation, and dashboards & widgets. This update gives you the same core functionality of the Affinity Sports Platform with an updated look. What does this mean for my League or Club? When accessing the PA West Soccer main web address for the Affinity Sports Platform you will be taken to a Dashboard screen based on your level within the organization. This dashboard will include data widgets and an updated navigation. Please visit the Introducing Affinity Sports 2.0 in PA West Soccer’s Help Center. Once, launched, you may also choose Classic View from the main dashboard navigation to view the previous look and feel of the Affinity Sports Platform. We are excited to bring these new features to you. If you have any questions, please do not hesitate to reach out to Cheryl Mignogna and Dean Ferraro at PA West Soccer or Nathan Kohen at Affinity Sports. You may also contact our Customer Support Team by phone at 855-798-0470 or by submitting a Help Ticket.